Breast Care Center, Navicent Health (BCCNH) has been redesignated a Certified Quality Breast Center of Excellence – the highest level attainable – by the National Consortium of Breast Centers, Inc.
“At Navicent Health, we are committed to providing our patients with the highest quality services. The physicians and clinicians at our breast care center are dedicated to excellence, and the recognition from the National Consortium of Breast Centers underscores that fact,” said Dr. Tom Oliver, Chief Medical Officer for The Medical Center, Navicent Health. “Receiving this accreditation is wonderful news for Breast Care Center, Navicent Health and the patients that we serve. 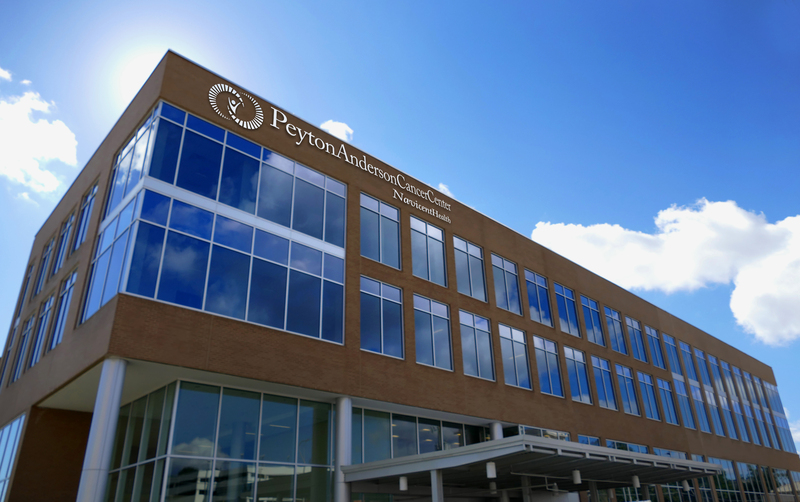 Being known as a Certified Quality Breast Center of Excellence lets our current and prospective patients know that they are receiving the highest standard of care in the nation when they seek treatment at our breast care center,” said Dr. Paul Dale, Medical Director for Peyton Anderson Cancer Center, Navicent Health. BCCNH achieved its first Certified Quality Breast Center of Excellence designation in 2013. Navicent Health was incorporated on November 17, 1994, as a nonprofit corporation whose primary purpose is to coordinate the Medical Center, Navicent Health and other affiliated entities in their mission of providing a comprehensive continuum of high quality, reasonably priced healthcare services to the region. Navicent Health has 830 beds for medical, surgical, rehabilitation and hospice purposes. The health system includes Medical Center, Navicent Health, a nationally recognized tertiary teaching hospital; Children’s Hospital, Navicent Health, the region’s only dedicated pediatric hospital; Medical Center of Peach County, Navicent Health, a rural critical access hospital; Rehabilitation Hospital, Navicent Health, the region’s oldest and most experienced rehabilitation provider; Pine Pointe Hospice, Navicent Health, which provides palliative and hospice care in homes and in its facility; Carlyle Place, Navicent Health, the area’s first continuing care retirement community; Navicent Health Foundation, the philanthropic arm of Navicent Health; as well as diagnostic and home care services.